Hey, guys. I think it is really a good news for you. 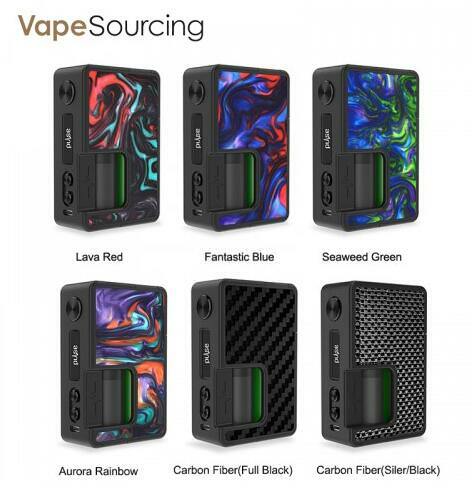 the Vandy Vape Pulse BF 80W mod has pre ordered since 2/24, and now it is in stock finally. Wait for such a long time and you can get it in hand.